Don't miss this light and bright beautifully updated condo in Casitas Manzanita. Kitchen cabinets newer with granite counters. Bath vanities, flooring and light fixtures just replaced. Newer windows throughout. Fresh paint and carpet recently installed throughout. Generously sized private patio. 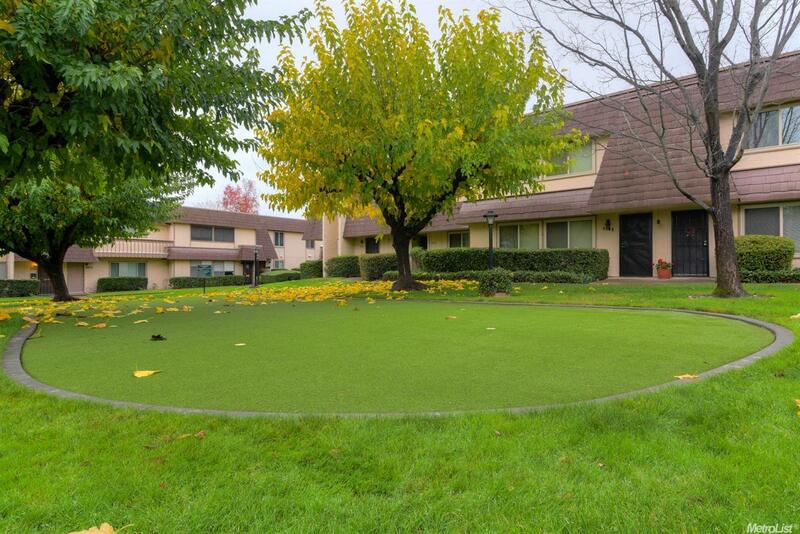 Conveniently located near pool, shuffleboard, and putting green right outside front door!